How often a player is targeted per route he runs can tell you a lot about the trust he has from his quarterback. Daniel Kelley looks at the NFC numbers. Mike Castiglione continues his look at recent fantasy history by examining the top 10 fantasy WR seasons of the PFF era. 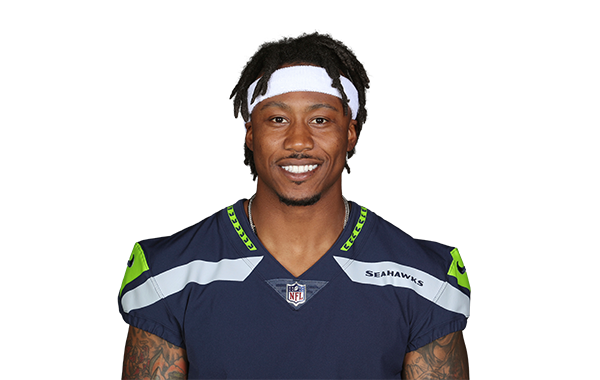 Brandon Marshall's debut season with the New York Giants ends after five weeks, as he'll have season-ending ankle surgery. Tyler Loechner recaps the biggest injury news of Week 5 and offers up advice of how to get over the blows to fantasy rosters. Stacking in DFS lets you double down on a team that should put up big numbers. Dan Schneier offers his best stacks for Week 4 of the fantasy season.